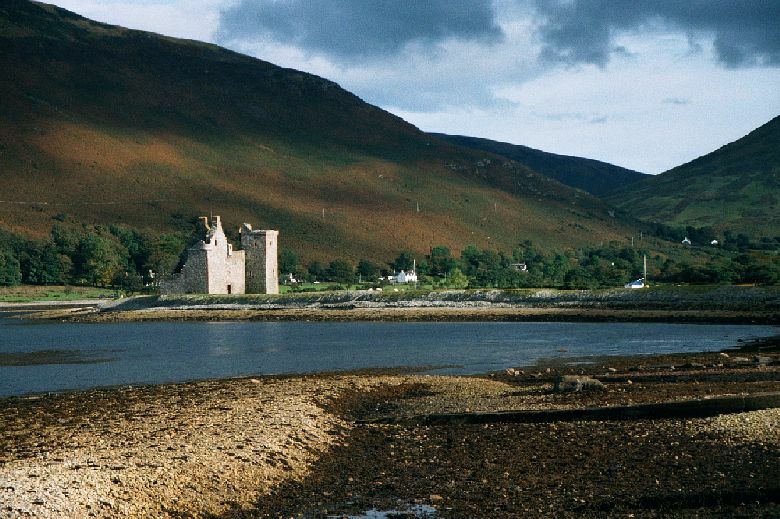 In Scotland's Firth of Clyde, between the Kintyre Peninsula and mainland Scotland, lies the small, quiet island known as Arran. Arran is, in my opinion, one of the most beautiful places in the world. I was fortunate enough to have been able to visit it and bike around the island back in 1998, an experience I shall never forget. Its winding country lanes, lonely castles and beautiful seascapes are forever etched in my memory as the loveliest places in a country that already abounds with loveliness. Regardless of the historicity of the legends surrounding St. Molaise, he was clearly an important individual in the development of Christianity in Scotland. As a bishop ordained by St. Gregory who argued in favor of the Roman practices, and as a possible convert or disciple of Columba, he is an important link between the primitive foundation of the Scottish church and the later episcopal establishment we read about in Bede. His feast day is celebrated on April 18th.